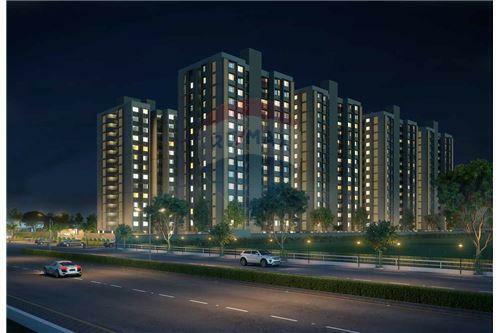 Aarohi Elysium is a premium housing project launched by Siddhi Developers in Bopal, Ahmedabad. 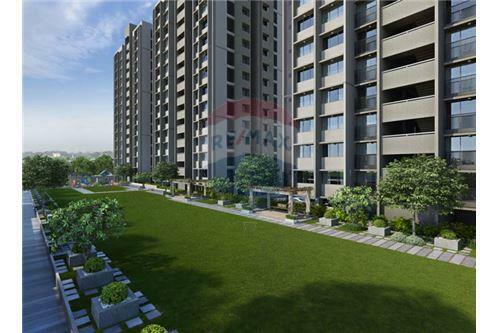 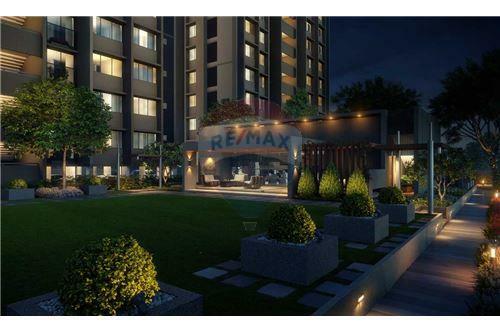 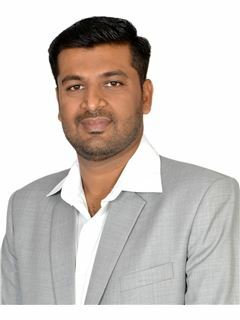 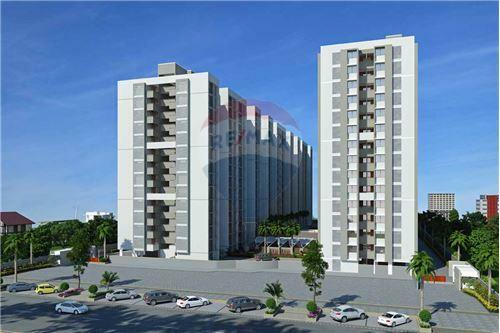 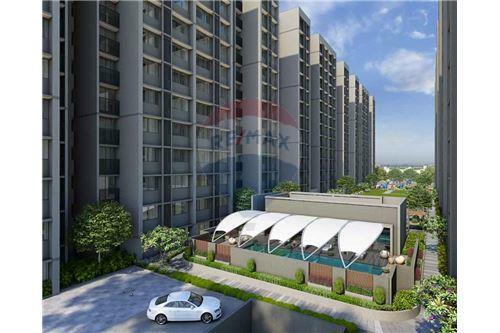 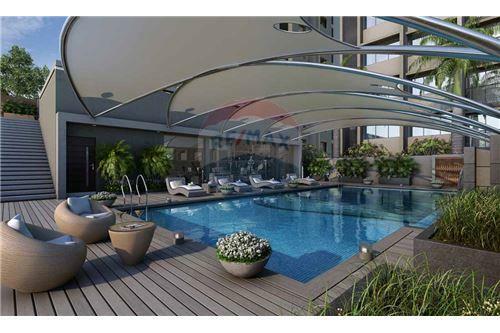 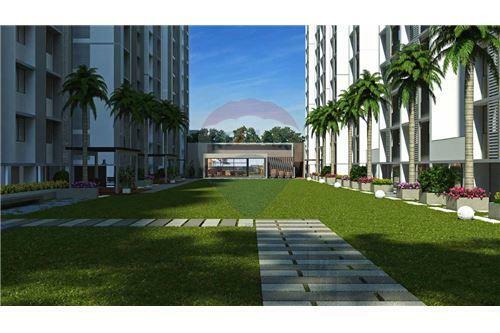 These 2, 3 BHK Apartment in Ahmedabad West are available from 689 sqft to 776 sqft. 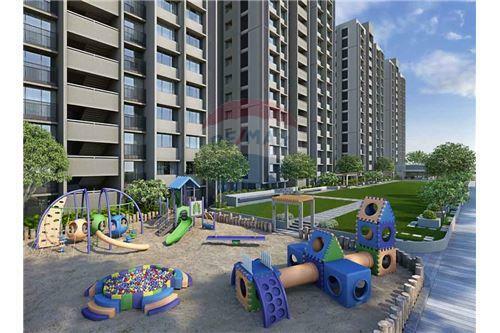 Among the many luxurious amenities that the project hosts are 24 X 7 Security, Gymnasium, Children's play area, Anti Termite Treatment, Water Supply etc.